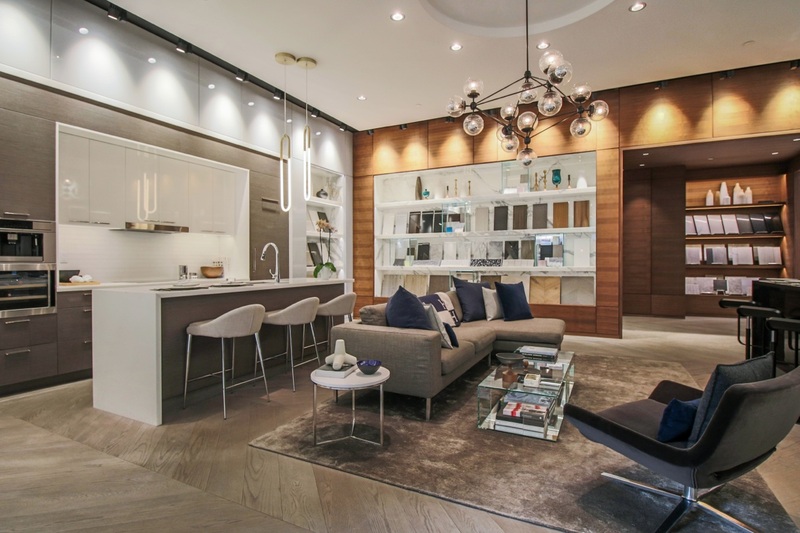 Located at the intersection of University Avenue and Dundas Street West, the Residences of 488 University Avenue offers prospective home buyers a highly desirable location in downtown Toronto. 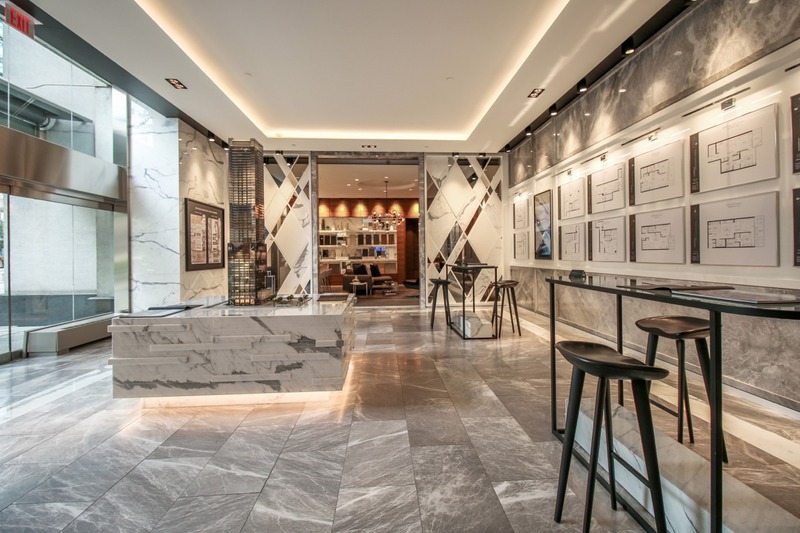 With a wide selection of local amenities and attractions like the The Four Seasons Centre for the Performing Arts, Art Gallery of Ontario and the Eaton Centre nearby, there’s never a shortage of things to do. Judged by a panel of over 80 developers, architects, designers and other real estate professionals from around the world, the International Property Awards cover every aspect of residential and commercial real estate including architecture and interior design. 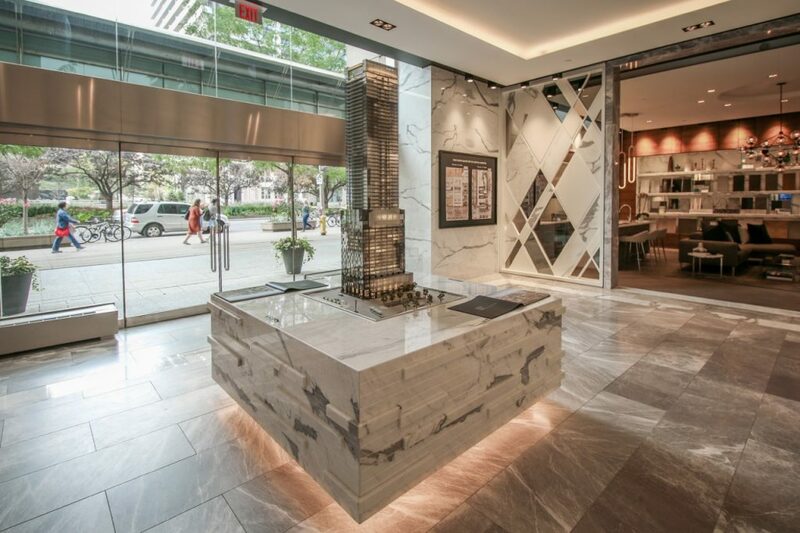 Rising 55 storeys above Toronto’s iconic University Avenue, the CORE Architects-designed glass and steel tower sits atop a glass-jewelled podium with a grand residential lobby, retail and restaurant space as well as direct access to the St. Patrick subway station. 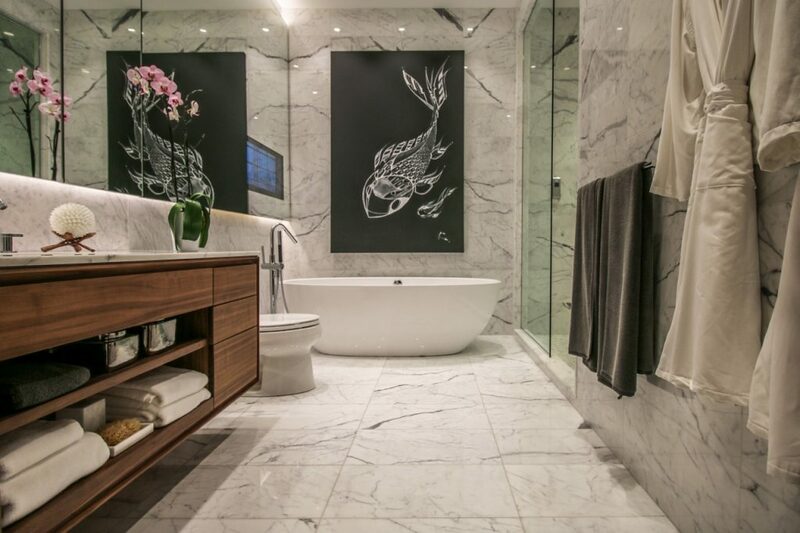 Inside, the development boasts luxuriously appointed interiors by renowned design firm II by IV Design, including over 30,000 square feet of hotel-inspired lifestyle amenities. That includes the two storey Sky Club with a resort-style spa, indoor and outdoor pools, a squash court, yoga studio, screening room and sun deck. Although the development is over 90 per cent sold, a wide selection of suites are still available. Be sure to register online, and visit the presentation gallery located at 393 University Avenue, open seven days a week from 10am to 8pm. 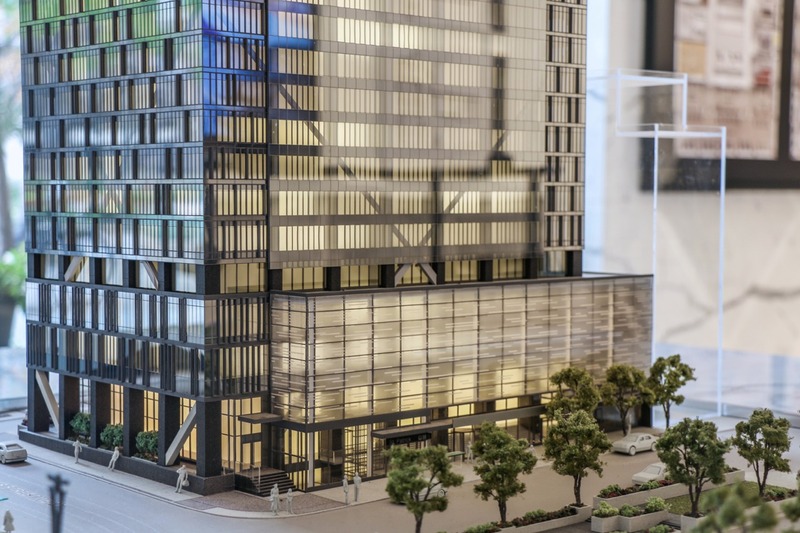 To find out more about 488 University Avenue, call 416 252 3000 or email info@488university.com.